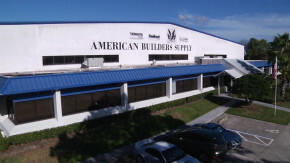 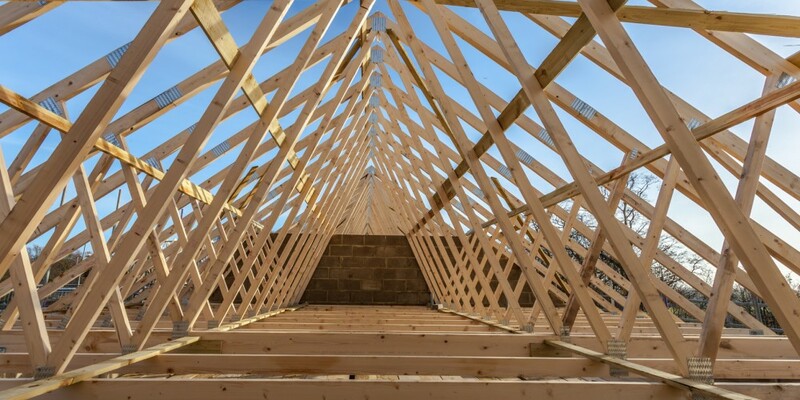 With our extensive array of inventory from the leading vendors in the industry and the largest production capacity in the State of Florida; American Builders Supply is there to serve the most demanding construction schedules of our customers. 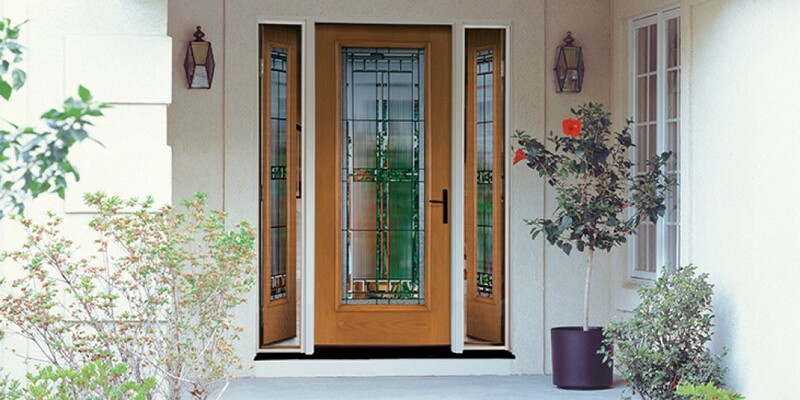 Serving the single family and multi-family new construction markets; we offer a variety of interior and exterior doors. 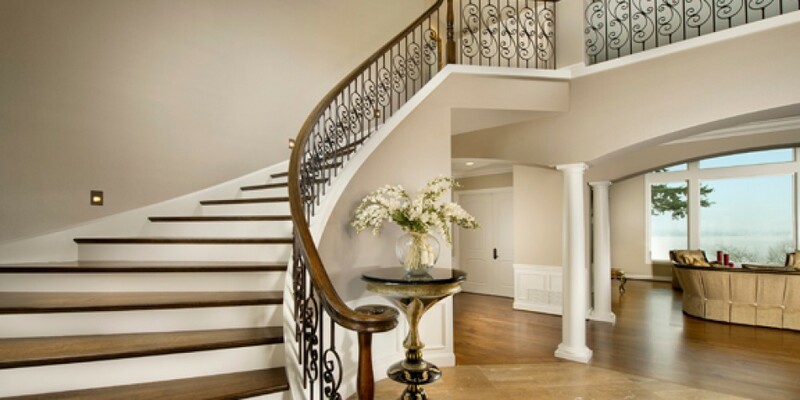 Custom built to your specifications, our experienced sales and support team will ensure your needs are met. 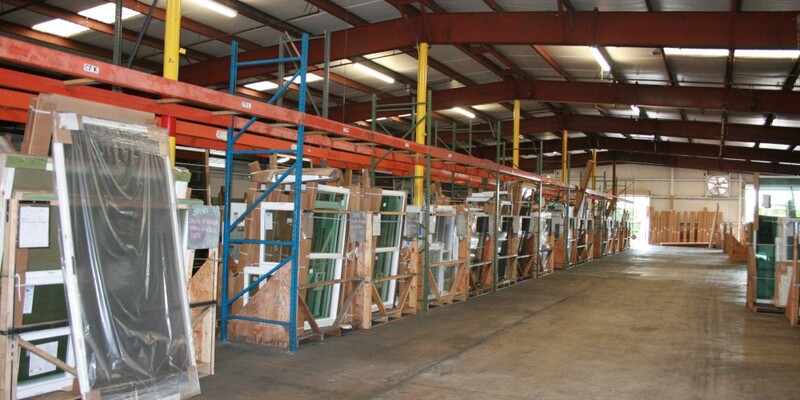 With an extensive delivery fleet, we ship directly to your job site when you need it.